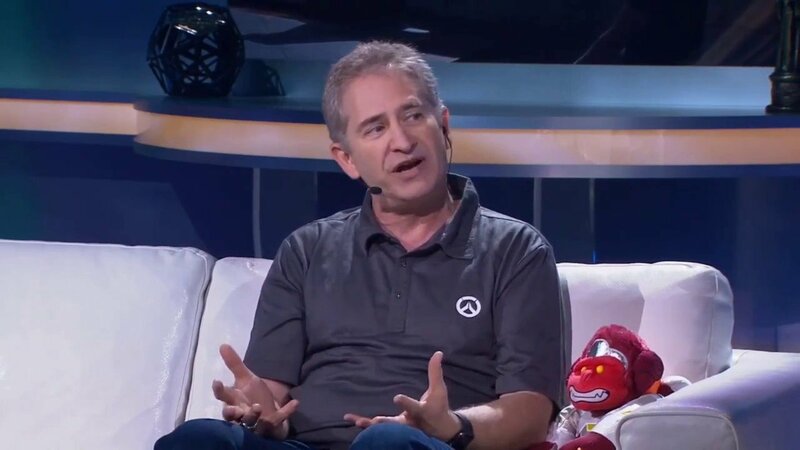 With less than a month to go before BlizzCon 2018, Blizzard CEO and president Mike Morhaime is stepping down from his position. He will be succeeded by former World of Warcraft senior vice president and executive producer J. Allen Brack. Ray Gresko, an executive producer for Overwatch, will assume Chief Development Officer, while Blizzard co-founder Allen Adham will be joining the executive leadership team. 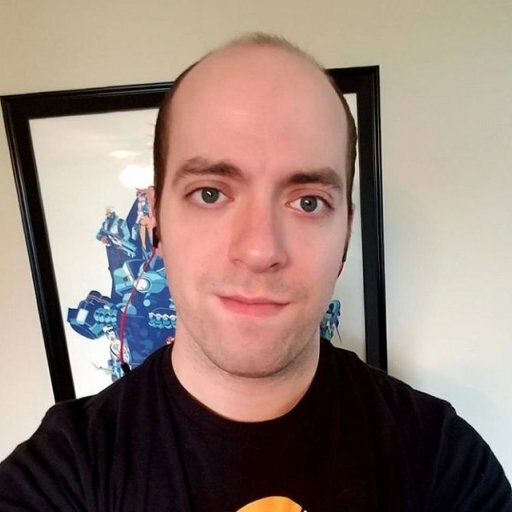 Adham had previously stepped away from Blizzard and rejoined two years ago. Morhaime will continue to act as an advisor to the company, he wrote in a blog. He has been with Blizzard Entertainment since its founding in 1991 as Silicon & Synapse. Morhaime became president of Blizzard Entertainment in 1998, and in 2007 adopted the role of CEO as well. Brack shared his own statement alongside Morhaime’s, noting his support for Morhaime and the hiring of Gresko and Adham. Mike – thank you for everything: for setting the foundation for the games, worlds and communities that we love, and for being a guiding light and an example for us all. Morhaime stepping down shortly before BlizzCon 2018 certainly opens the doors to theory mongering, and it doesn’t help that a Diablo sequel announcement is possible at this year’s event. Diablo is, after all, the 10th best-selling game of all time, or at least close to it, according to Forbes. That said, Morhaime did oversee the launch and rise of many of Blizzard’s largest properties in his 27 years. The company's further exploration into the esports arena with Overwatch League and Heroes of the Storm continues to keep Blizzard competitive. Considering that Morhaime is staying on as an advisor, it’s unlikely that any bad blood has arisen between him and other executives. Instead, what’s most likely is the shift in attention to games-as-a-service industry-wide may have given Blizzard reason to believe that a World of Warcraft VP might serve the company’s broadening needs better. GameDaily reached out to Blizzard for comment on Morhaime’s departure, but did not immediately receive a reply.